3072 CENTER POINT RD - Home on Acreage in TN for Sale, Barn, Creek, Pond, 46 Acres!!! 3 Bedroom Home on 46 Acres+/- with a Barn, Small Pond, Creek, Hardwood Timber, & Great Deer Hunting Land in Tennessee for sale as well as Good Turkey Hunting in the Area too! This property lays well and has lots of potential. The 3 Bedroom, 2 Bath Home is a Single Wide Mobile Home and it is in Good Shape Overall and will make someone a Nice Home or even a Great Hunting Camp. The Home has a Nice Private Setting near the front of the property in a Nice Country Community. There is a Carport and a Quaint Barn on the property. The Barn has 3 Stalls and a Unique Sitting Area that was used as a Tack Room. The Property has some Fencing that has kept horses for years. 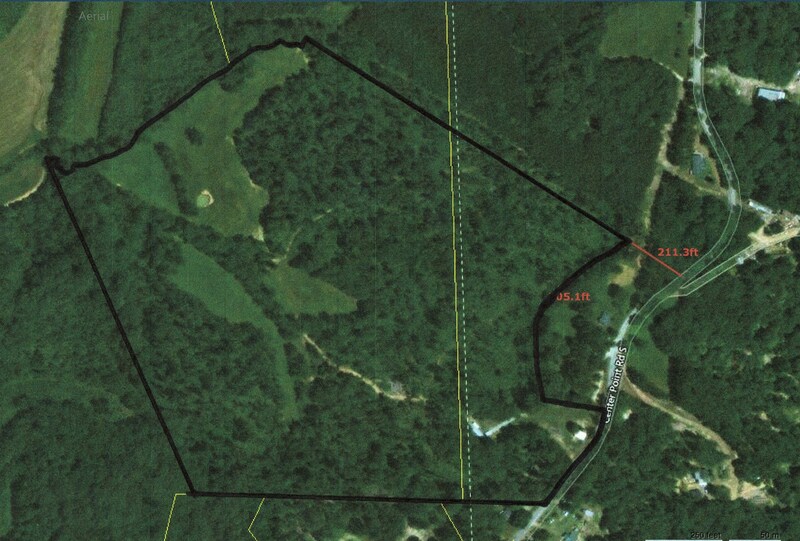 There is about 10 Acres+/- of Open land that is nearly all fenced where the owner had the Horses Pasture. This could be turned into a Nice Horse Property with a little work, but it’s just about ready to go now to get you started. The Balance of the Land is in Hardwood Timber that was Select Cut a few years ago. There seems to still be plenty of Maturing White Oak Timber mixed with Plenty of other Growing Trees. Call Today to make this place yours. It’s Priced to Sale!!! Give me a call or e-mail if you are interested in this or any other property at 731-925-7900 or tonyalcott@unitedcountry.com . Address :3072 Center Point Rd.